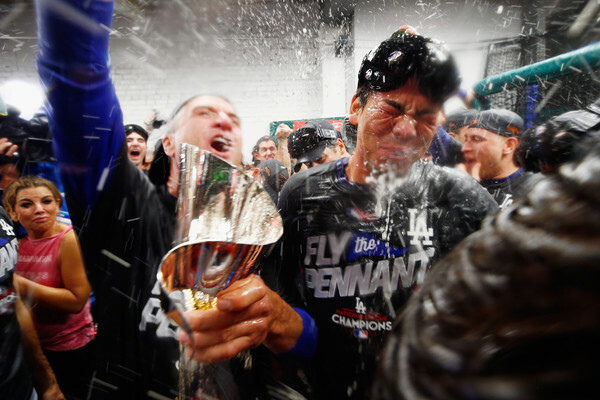 Really good read by Mike Axisa on how the current Los Angeles Dodgers were built. For all the dull takes by people like Lindsey Adler who write for Deadspin and don’t know baseball; all the lazy “this is what money buys” or the “dur, dur, dur money buys titles, like”; it’s interesting to note that this Dodgers run is fueled by savvy trades to acquire role players who have delivered and a couple of guys that organizations gave away for a song and a dance. The Dodgers are a perfect, amazing machine.